We were immensely sad about the loss of our friend and long-term collaborator Zaha Hadid, who was a trustee of the Serpentine Galleries for twenty years. She once said that she put all of her creative energy into the attempt to override nature’s principlesof gravity and death and, as we have witnessed since her passing, her creative legacy and the extraordinary impact she made on cities around the world will remain alive forever. 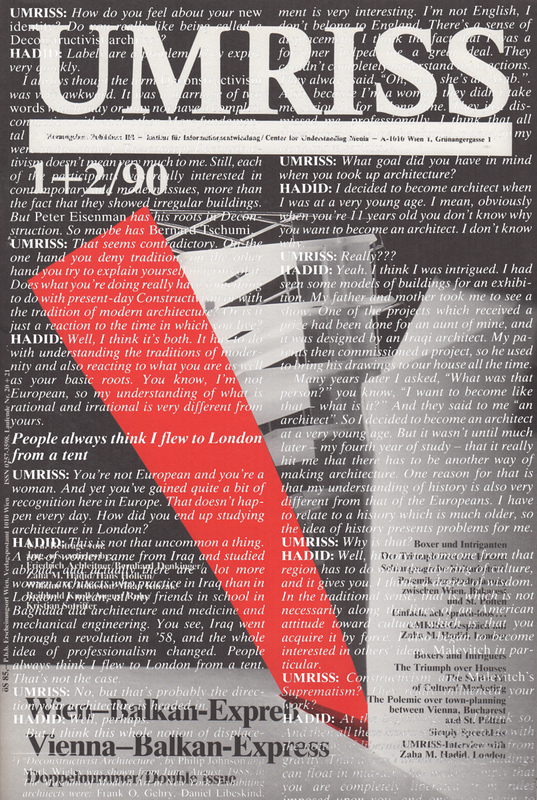 The Serpentine Galleries is honoured to have collaborated with Hadid on numerous occasions: the inaugural Serpentine Pavilion in 2000 commissioned by Julia Peyton-Jones – former Director of the Serpentine Galleries – seven years later she created Lilas, a temporary installation displaying some of the signature elements of her work as well as a pop-up structure for The Summer Party in 2009, the Serpentine’s annual fundraising event. In 2006, she participatedin Serpentine’s Interview Marathon, as well as the 2013 89Plus Marathon. Most significantly, Hadid oversaw the dramatic extension for the Serpentine Sackler Gallery, one of Zaha Hadid Architects’ first permanent buildings in central London. 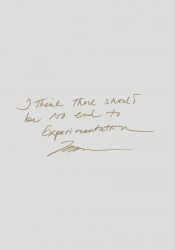 It has been an incredible blessing to have had Zaha amongst our friends, she remains a source of endless inspiration. Hadid was not only a great architect, but also a great artist, and she leaves behind an extraordinary body of work. A glowing admirer of Russian Constructivism, she made paintings influenced by Malevich, Tatlin and Rodchenko. Among the many lesser known facets of her work are the free calligraphy drawings in which she often explored the ideas that would later be transformed into architecture. Drawing was at the very heart of her practice, and these projects contained all the lightness and weightlessness of her buildings, which seem to float, then to land on the ground – they seem to indeed override nature’s principles of gravity and death. We would like to extend our deepest gratitude to Zaha Hadid’s family and to the Zaha Hadid Foundation for their commitment to this project. 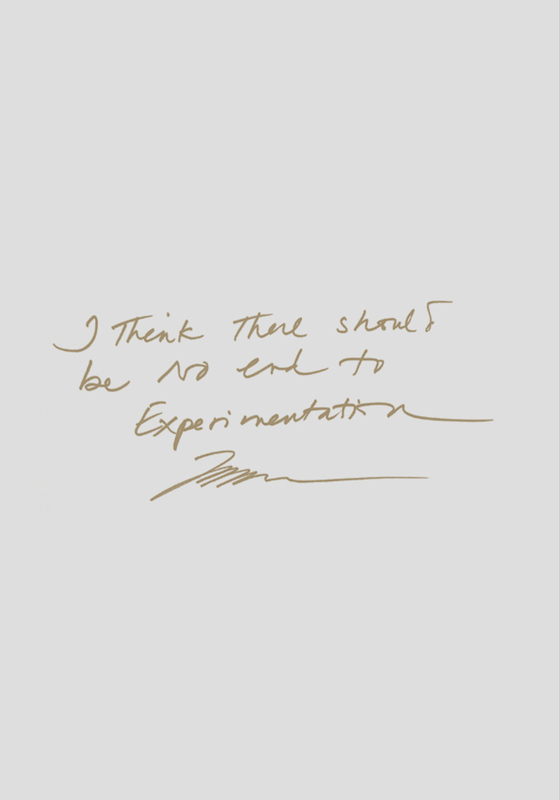 We are thankful to Patrik Schumacher, Principal of Zaha Hadid Architects, for his dedication and to the studio’s Exhibitions team: Manon Janssens, Woody Yao, Daria Zolotareva, Henry Virgin, Zahra Yassine, and Jessika Green for their indispensable collaboration. Thanks are also due to Brian Clarke for his invaluable advice. 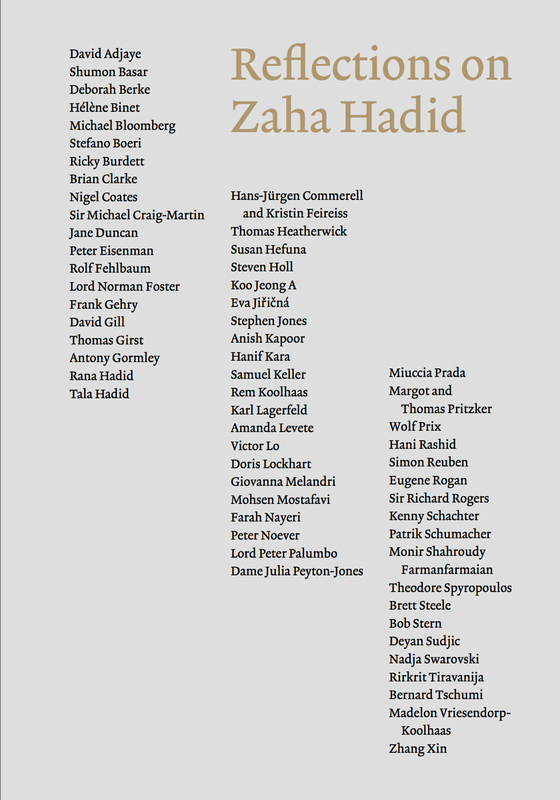 We are thankful to all those who have participated and helped us in our effort of bringing together a collective memory of Zaha, an occasion to gather her family, friends and loved ones in this urgent tribute booklet in her honour. 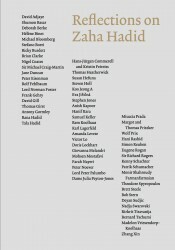 It is a great pleasure and privilege being able to publish this written monument to our friend Zaha.